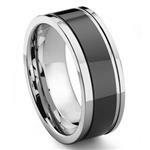 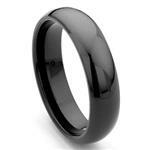 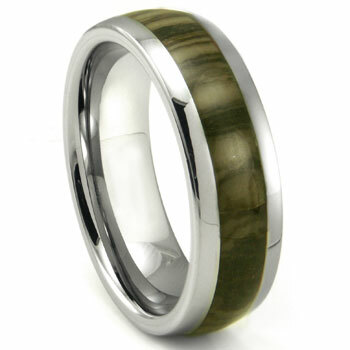 We present a true one of a kind wedding ring the tungsten oak metamorphic stone inlay dome wedding band. 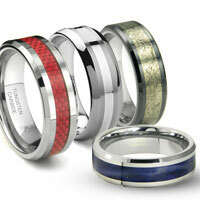 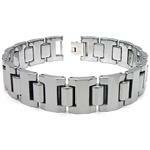 Made of high polish tungsten and metamorphic stone inlay. Metamorphic rocks form deep in the earth where high temperature, tremendous pressure, and chemical reaction, cause one type of rock to change to another type of rock. 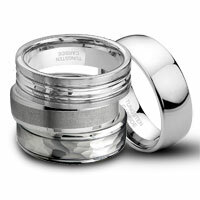 With the metamorphic stone inlay the men's wedding band is always unique as no two stones are ever the same. 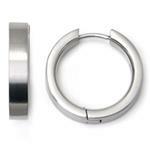 This ring will not bend, crush, twist, or break. 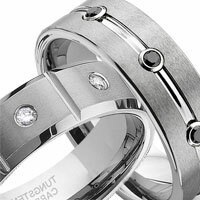 At TitaniumKay.com we offer a 100% lifetime warranty on all our jewelry including this wedding band and the metamoprhic inlay. 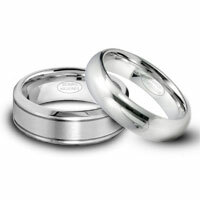 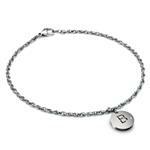 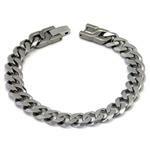 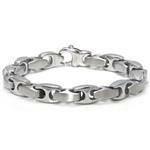 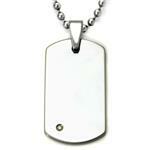 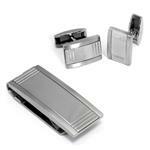 We offer a wide range of rings, necklaces, chains, pendents, earrings and other jewelry you will love.